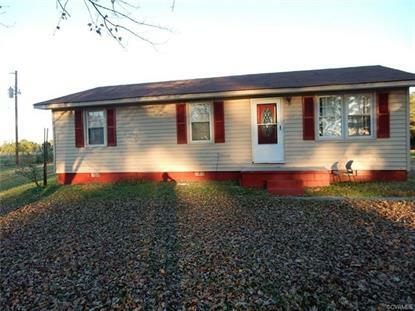 for $115,000 with 3 bedrooms and 1 full bath. This 960 square foot home was built in 1974 on a lot size of 0.9000 Acre(s). Country setting!! Privacy-away from city traffic! Very Quiet area. Clean, freshly painted, Neat! Ready for Occupancy. 3 Bedrooms, 1 Full Bath, Large Eat-in-Kitchen, Laundry room with louvered doors. Home sits on 0.9 of an acre (almost a full acre).